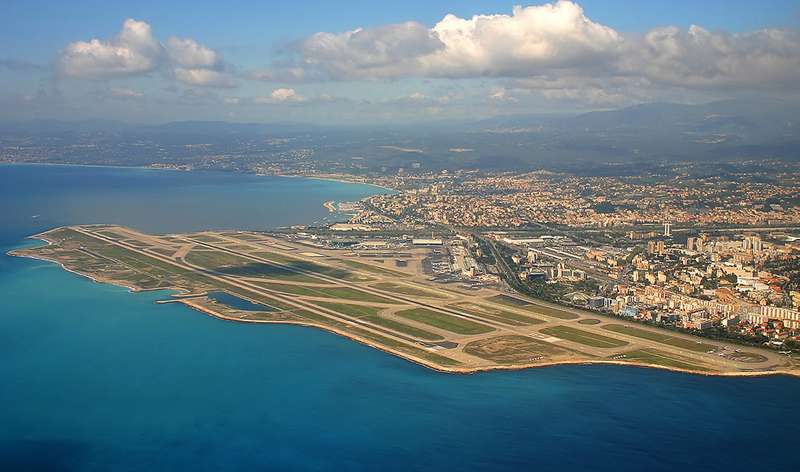 Gay French Riviera: Nice Cote d'Azur Airport Breaks Record! 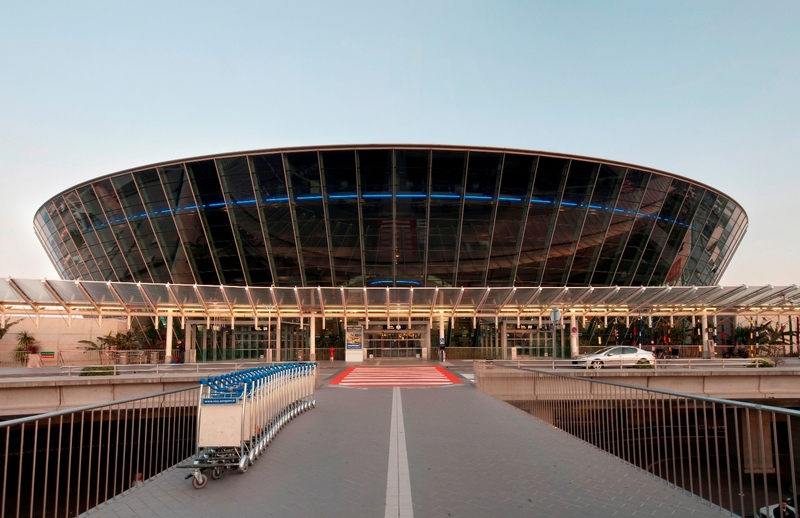 It’s no surprise to that the number of visitors continues to climb each year to the French Riviera and now the Nice Cote d’Azur Airport has announced a new record has been set for the number of passengers in 2017. A total of 13.3 million people have passed through the gates to the French Riviera during the past year which is up by 900,000 from 2016. You can see for yourself that the changes have been happening consistently at the airport recently with a renewed interest in shops and services provided overall for passengers. 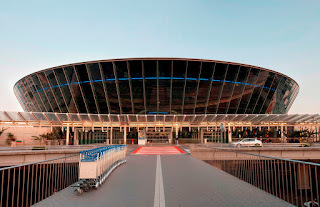 And that has been confirmed by the airport officials by the commissioning of the new passenger route and the redesign of the comfort and commercial areas. From my own personal experiences traveling through the airport, it just seems easier and more stress free now compared to even a few years back. 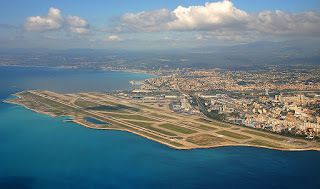 The Nice Cote d’Azur Airport is the second largest airport in France after Paris, with a total of 114 direct destinations and 56 scheduled airlines serving 40 countries. Also outside of Paris, it is the only French airport to offer daily flights to Doha and Dubai, along with New York and Montreal. Come and party in the French Riviera everyone!